How to introduce a new product while maintaining a strong brand identity. 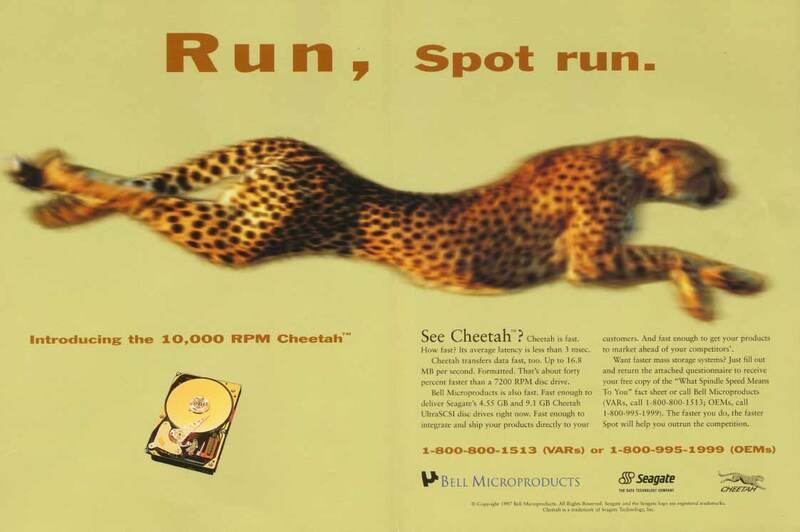 With such a strong brand image to work with, the creative team (Natalie Kitamura Design and Wardog Creative) developed postcards that revealed a cheetah image and told resellers to watch a trade publication for the launch ad. When the ad broke, it launched what has become one of the company’s most successful product lines.